Get a coupon for a Free 20 oz. 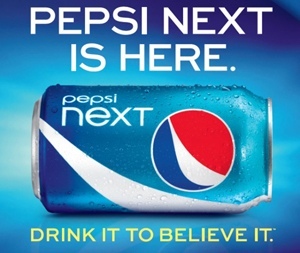 Pepsi Next Product good at Rite Aid. This promotion starts at 9 am EST. While supplies last.